The Batman Arkham series has taken up countless hours of my time. To say that it is the epitome of the genre is an understatement. 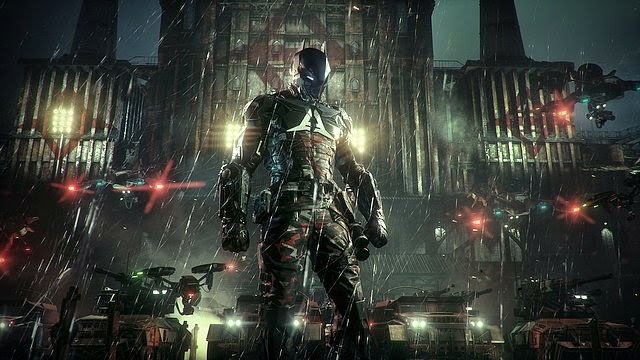 Understandably therefore I have been chomping at the bit for the release of the series finale Batman: Arkham Knight. If you want to see the trailer on game check out the video above, also if you're looking for serious insight into the game (Warning: Major Spoilers) check out this article here.